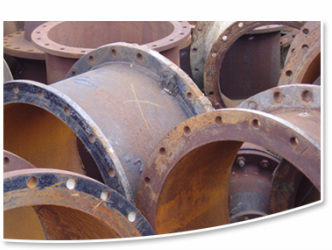 SCTCS Group LLC specializes in performing settling column tests to determine the flocculent, zone, and compression settling properties of hydraulically dredged sediments and other materials. We work with engineering firms, geotechnical testing laboratories, and stakeholders to collect and interpret results from settling tests necessary for making design and operational decisions related to coastal restoration, coastal protection, maintenance dredging, and other projects. Our testing laboratory is housed in the Louisiana Business and Technology Center (LBTC) in Baton Rouge, LA, and is fully equipped to perform settling column tests following US Army Corps of Engineers methods (e.g., EM 1110-2-5027) and other protocols. As a specialized firm offering a narrow range of services and deep technical expertise, we are an attractive partner that can complement the expertise and services provided by many engineering and testing firms. SCTCS Group LLC is licensed as a professional engineering firm in Louisiana and is certified as a Small Entrepreneurship under the LA Hudson Initiative.